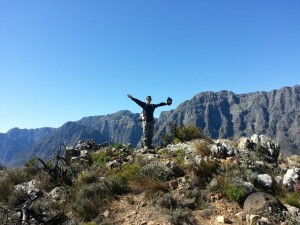 Hiking in the Franschoek area of the Western Cape really is a wonderful experience. 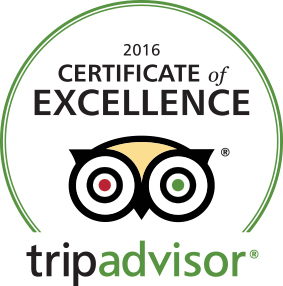 Whatever your fitness level there are a multitude of trails within 5 minutes of the town itself so there really is something for everyone. 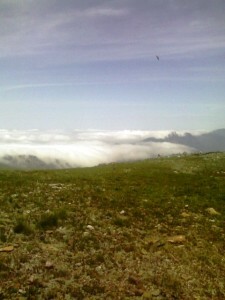 The Mont Rochelle Nature Reserve encompasses most of the land on the left hand side of the Franschoek pass as you leave the town. The main entrance is found right at the top of the pass and 3 of the best trails start here. 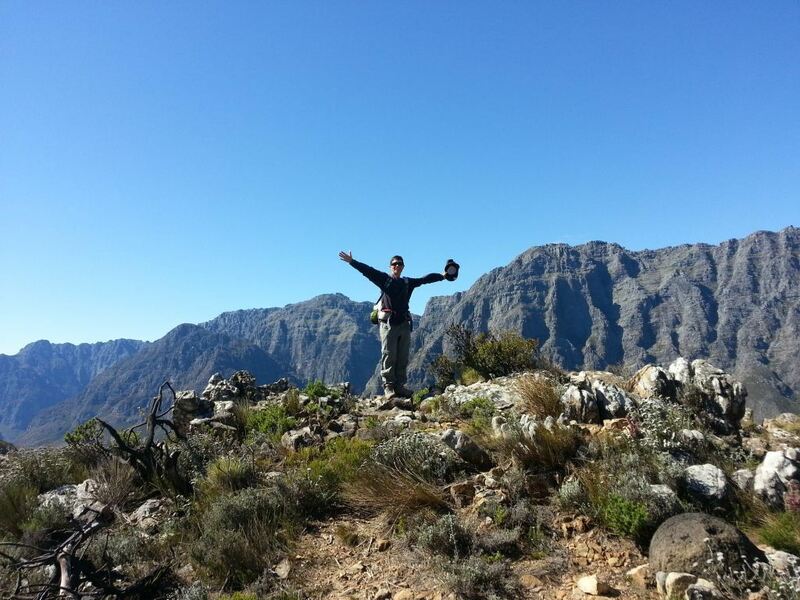 The Uitkyk Trail is a 6.5 km in and out trail that leads you to a magnificent view point. A moderately fit person can complete the trail in around 3 hours. 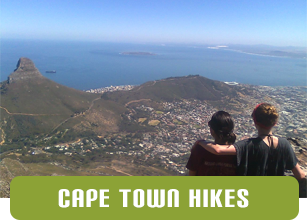 Over the entire trail you rise a total of 360m, so although it is uphill it is a very gradual incline. 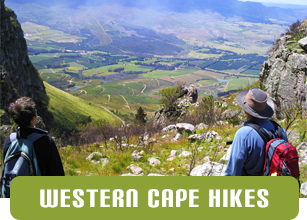 Throughout the hike you are surrounded by beautiful pristine fynbos as you walk up a river valley between Du Toits and Perdekop peaks. Behind you to the South the Riviersonderend valley stretches with the expanse of Theewaterkloof dam in the foreground. 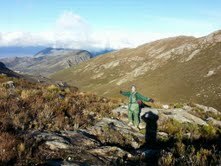 The end of the trail overlooks the Wemmershoek Valley to the North. The trail to the top of Du Toits Peak also starts at the main gate and although somewhat more strenuous than the Uitkyk Trail can be done in around 3 hours. 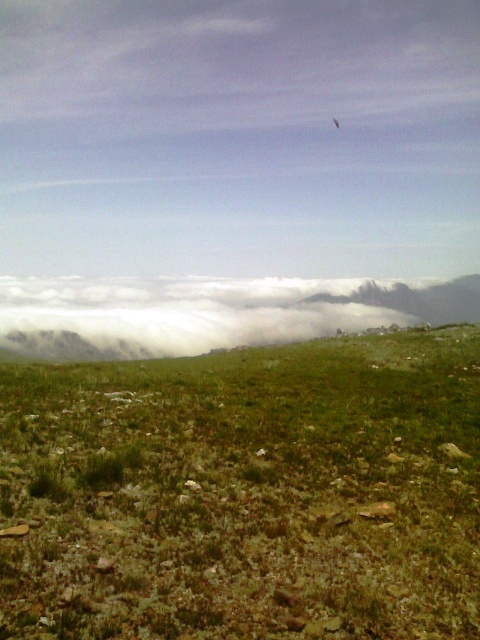 Its total distance is also about 7.5km, but on this trail you rise some 660m. The first half hour of the trail is the same as the Uitkyk trail but you turn off after the first climb. The path is clear most of the way although there are times when it is on bare rock and marked by cairns for a few metres. For this reason I would be careful on this route if the clouds come in and you haven’t done it before. From the top (1407m) you have amazing 360 degree views of the Franchoek Valley and all the way to Table Mountain in one direction, with the Riviersonderend valley in other. The best walk in the area is of course the longest and toughest. 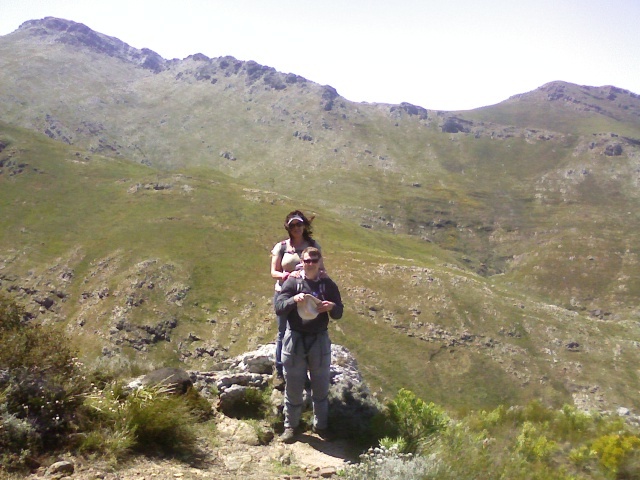 This is the Perdekop trail. This is a circular trail of some 14km, which takes you to Perdekop peak which is 1575m and the highest point in the reserve. As with the Du Toits Peak trail, although the path is pretty clear I would be careful if you are not familiar with it on a less than perfect day. Cloud cover can come in extremely quickly and there are areas of the trail where you follow cairns across rocky stretches. The first 3km of the trail follow the Uitkyk path, and then take a turn just before the viewsite. The next 2km are a pretty steady climb until you reach a second junction. To get to the peak you go straight ahead up a steep incline for 15 minutes. From here you can see Table Mountain and the West coast to the West as well as across the Breede River Valley to the East. You then go back down the path to the junction and turn left. The path now descends slowly for 4km until taking you down a steep path following the Du Toits river gorge. Finally crossing the river and then a short climb on a jeep track back to your car.